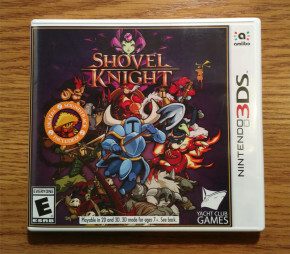 Staring off with Cyber Monday pickups as promised from the November Pickups thread, I got a used copy of Shovel Knight for 3DS for $18 on Amazon Warehouse. I Didn’t know that it came with a digital code for the soundtrack at the time, but the code was unused so everything worked out okay. I think it’s “Name your Price” on Bandcamp anyway, but it’s still a nice bonus. 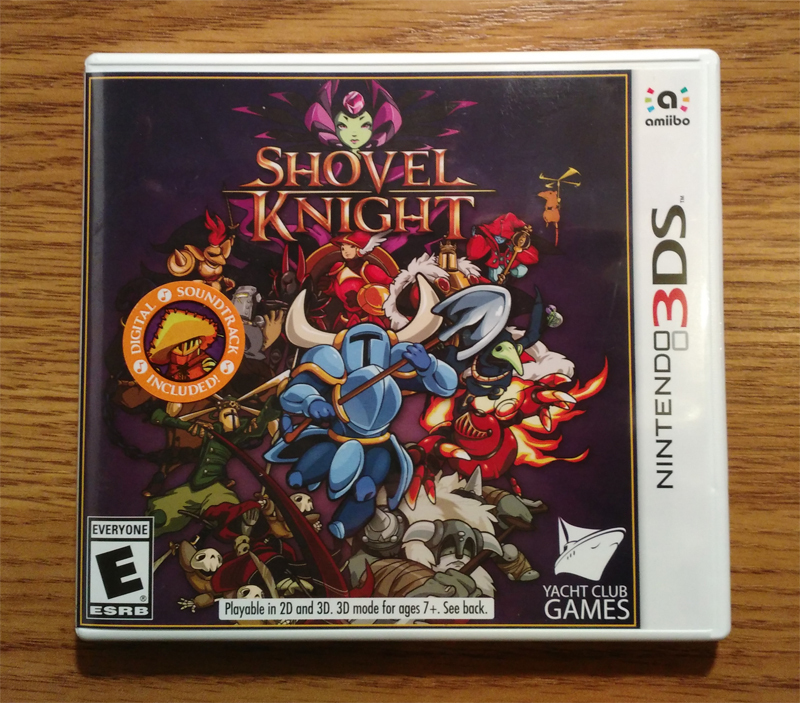 Steel Thy Shovel on repeast forever while I wait until next month for the Shovel Knight Amiibo to come out. More Black Friday/Cyber Monday, this time from Cowboom. They had the 8″ Insignia Windows 8.1 Tablet for $29.99. Having played around with Windows 8.1 Tablets (before), I was looking to upgrade to something with HDMI out for Steam, as wifi options like Miracast would probably end up having too much lag for games. Odd thing about this tablet is that the backlight seems to have a noticible frequency pitch; I RMA’d the first one and my replacement had the same problem. Not sure if it’s all tablets, but after rolling back the Intel drivers the pitch is only audible on Brightness levels 12-97% so I’m running on Full 100% brightness to omit the noise. Get what you pay for, I suppose. Otherwise the tablet is pretty good. HDMI out works as expected. 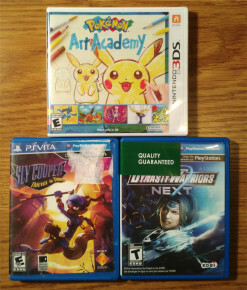 To get onto actual December pickups, Gohastings had a Buy 3 get 40% off used games. Picked up Pokemon Art Academy 3DS for $$$, Dynasty Warriors Next for $$$ and Sly Cooper Theieves in Time for $$$ on Vita. What’s interesting is that Gohastings (or as I like to call them, Bizarro Gamestop) forgot what (used means again) and Pokemon Art Academy is still sealed. This phenomenon did finally catch up to me though on the condition of Sly Cooper as the case art is in very poor shape with creases and water damage. The game looks and plays fine though so while a bit of a shame, it’s not that big of an issue. Next up was a bag of Atari Controllers I found at Savers. For $4 it contained the 2600 Paddle Controller and a Gemstik 3rd Party Controller. 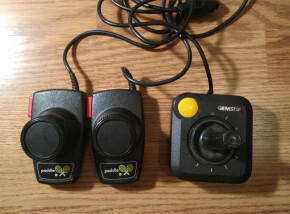 Some wear on the Gemstik controller, as you would expect on something of this age, and it seems someone/thing chewed on the top of the stick causing the plastic to crack. Nothing that couldn’t be replaced and/or refurbished with a 3D printer or some L’il Lisa Animal ABS Slurry. 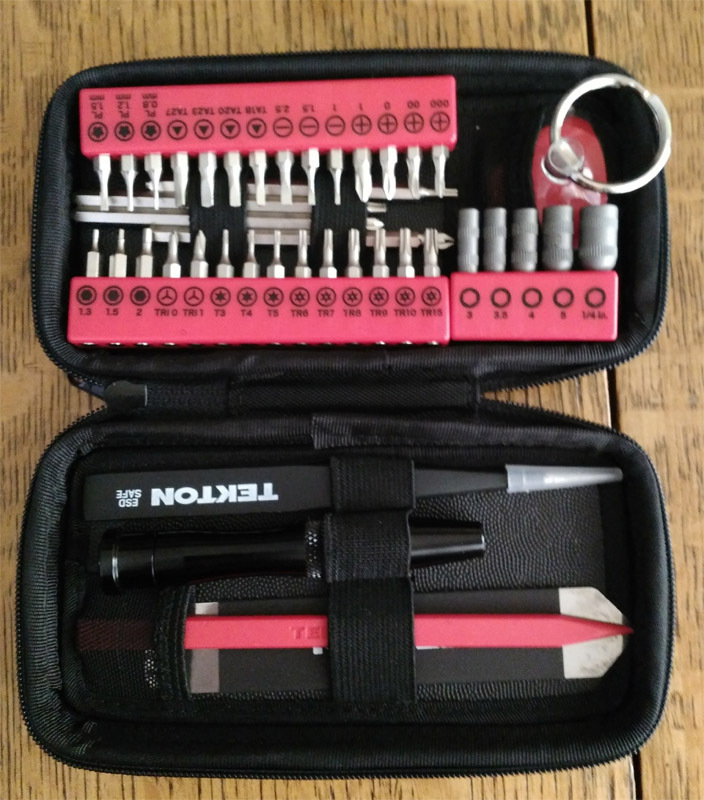 While not a video game pickup, this Tekton Tech Rescue toolkit I received for Christmas does fit the actual subject matter of the site so I’m including it here too. It includes 9 different precision bits, most notably Torx, Security Torx, and Triwing that are used often on consoles and controllers. 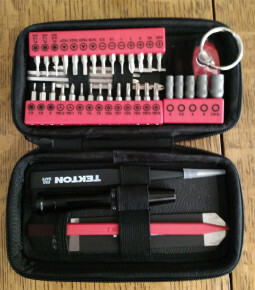 Also included were plastic and metal spudgers along with other phone/tablet centric tools for opening up cases that have a security tab design. 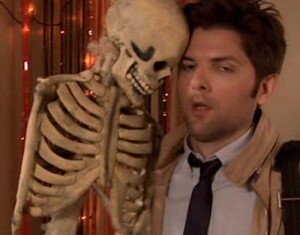 Time to take apart everything. Kind of a slow month for pickups as focus shifts to others during the Holiday Season, but be sure to check out next months Pickups as we’ll ring in the new year with some more interesting thrift finds.